When building a shed, cottage, or home you might want to add corbels to include a classic feature that has been used for hundreds of years. 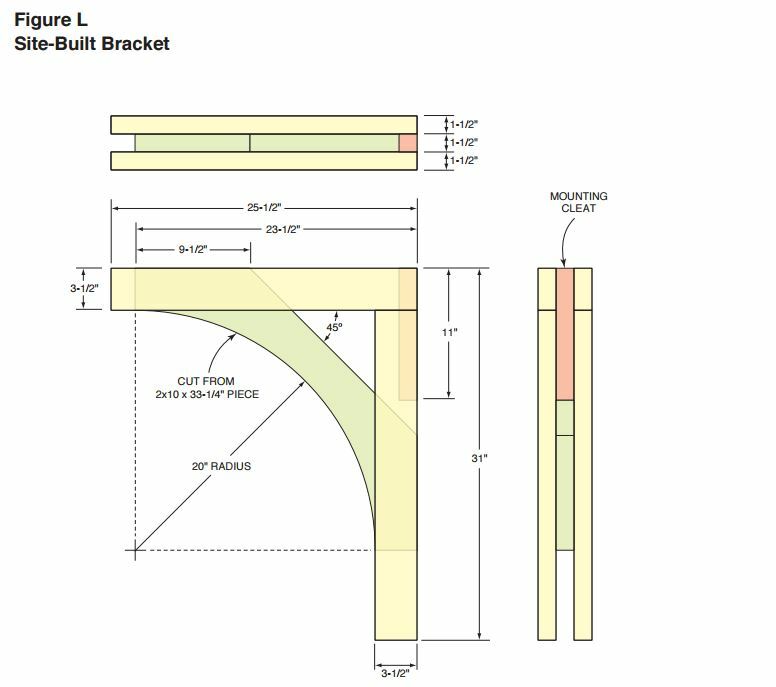 With today’s building techniques the function of a corbel is probably not needed. In the past, a corbel was a bit more than a decorative touch and it would have been used to carry some load. The following is from the Family Handyman shed project that was posted as the “Dream Shed Made Easy“. 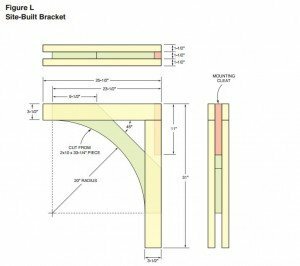 We have extracted the corbel pattern page from the full set of plans to provide those searching for a simple template for their own corbel / bracket.